Our search of alternative sources of energy to replace fossil fuels is never-ending. Thanks to scientist, other alternatives to carbon-emitting resources have been discovered and/or developed. 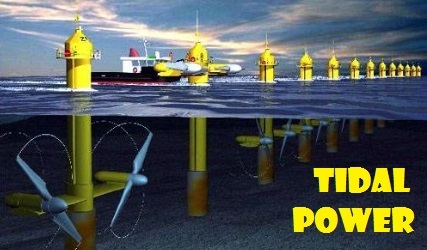 One of these renewable sources of energy, which is not too popular or has less awareness, is tidal power. For us to understand better what this is all about, here is a researched material on tidal power. Our total coastline (between islands) is longer than continental United States. The Philippines, being an archipelago, is a perfect fit for tidal power.